Give Rich Kid (prod. by Brenton Duvall & CJ Luzi) a spin - it's a new offering from OnCue. It was dropped on Wednesday, February 15th, 2012. OnCue's rap artistry continues to improve with every release, something which is most definitely evidenced on Rich Kid (prod. by Brenton Duvall & CJ Luzi). His ever-expanding catalogue is definitely better for it, and we're looking forward to the next piece of the puzzle - aren't you? 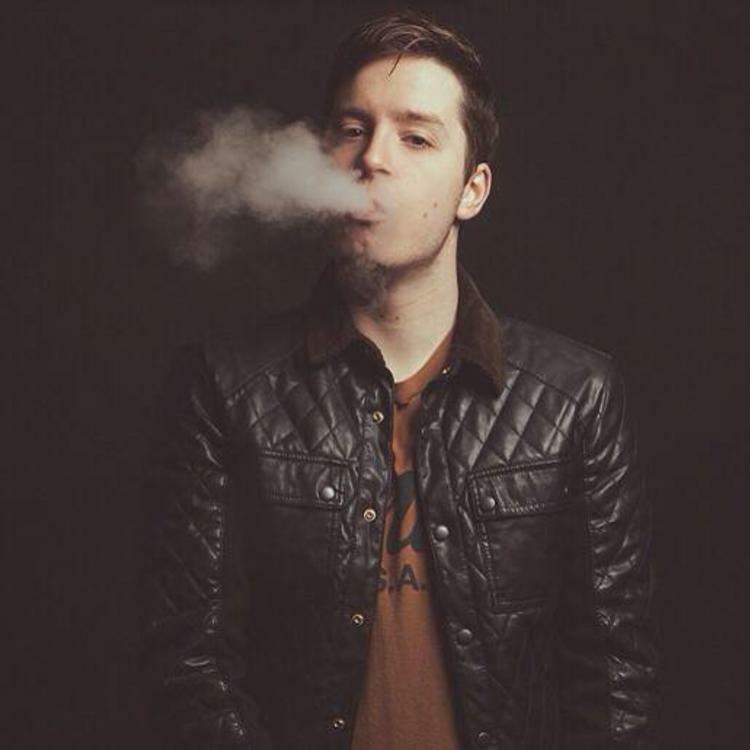 Check out OnCue on New Religion (Prod. by Party Supplies & Just Blaze). 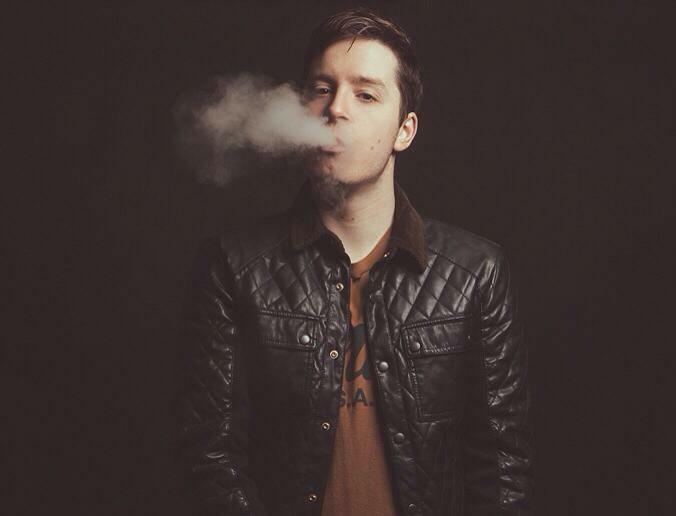 Check out OnCue's profile page for the most recent info, news, songs, and mixtapes. Check out OnCue's Twitter. I never was a rich kid"